Greetings everyone. 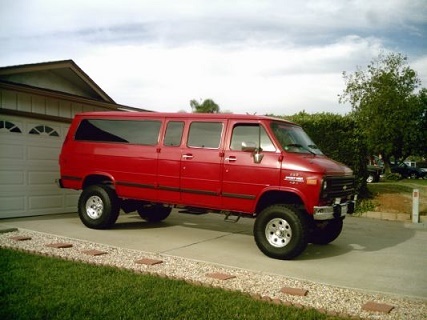 I'm looking for a set or at least the driver side headlight bezel for a 79 chevy van. I have a project now but having a time locating these pieces. Tried eBay and the net but nothing yet. I have a driver side for you. if you found a dealer, pleeeeeaaaaase send me an message. I have the passenger side. One small flack of chrome chipped off. Wayne didn't respond to the message I sent him so I sold my driver side bezel to someone else on Instagram. As they say, you snooze, you lose!